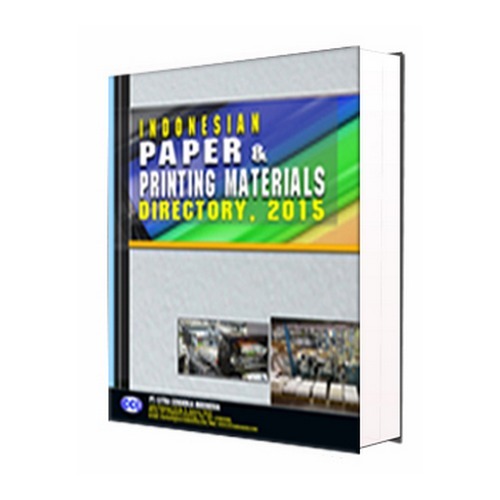 Indonesian Paper & Printing Material Directory, The Indonesia pulp & Paper Association (APKI), said that total paper production in Indonesia stood at 6 million tons in 2013. 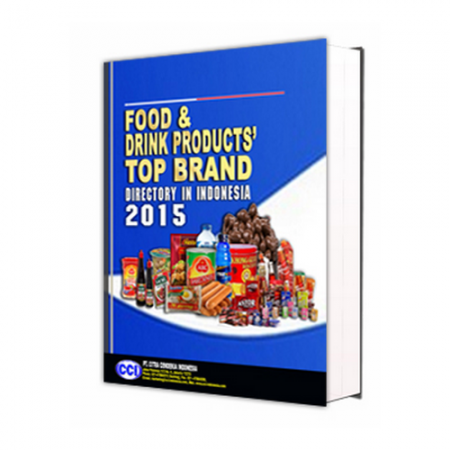 Almost half of this total paper output was produced by Riau Andalan Pulp and Paper (RAPP). 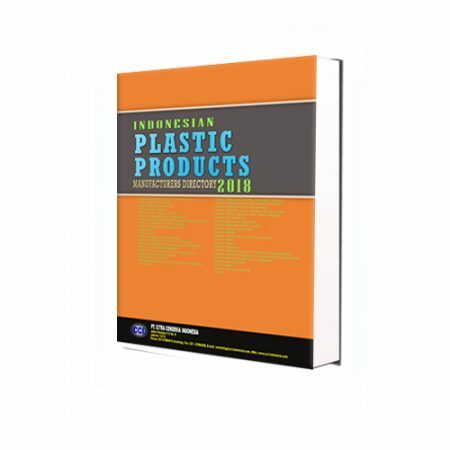 In 2014, Indonesia’s total paper output may reach 8 million tons mainly on increased production of Sinar Mas which opened a new pulp and paper factory in Palembang (South Sumatera) earllier this year. 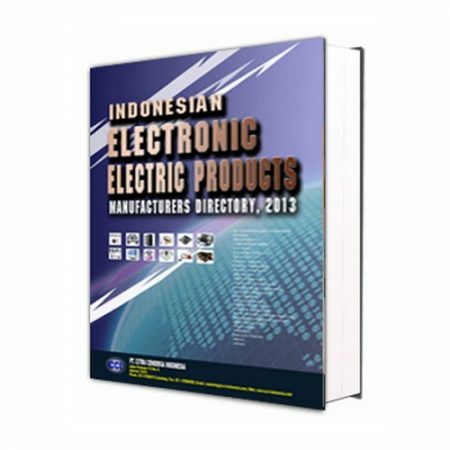 Additional, according to the “World-wide Market for Print : Identifying Global Opportunities for the Print Industry” study-conducted by the Economist Intelligence Unit (EIU)-Indonesia’s print products market continues as a power player in the entire Asia-Pacific region and globally. 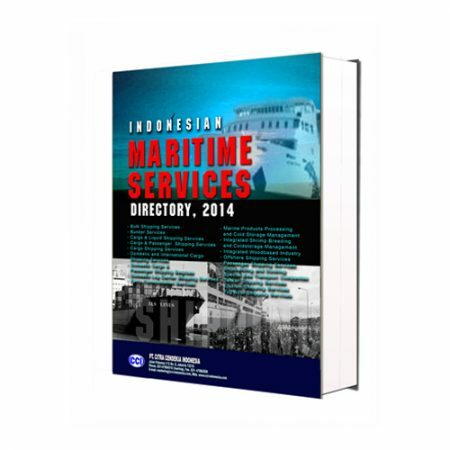 Indonesia’s overall score in the EIU’s business environmental ranking is projected to continue to rise through 2017.